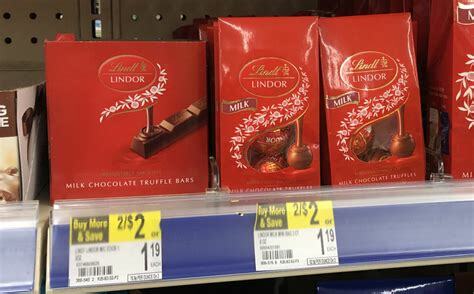 Through 2/14, Walgreens has the Lindt Truffles, .8oz priced at 2/$2, you must buy 2 in order to get this price making 2 of these FREE! Looking For More Money Saving Coupons? Click HERE!